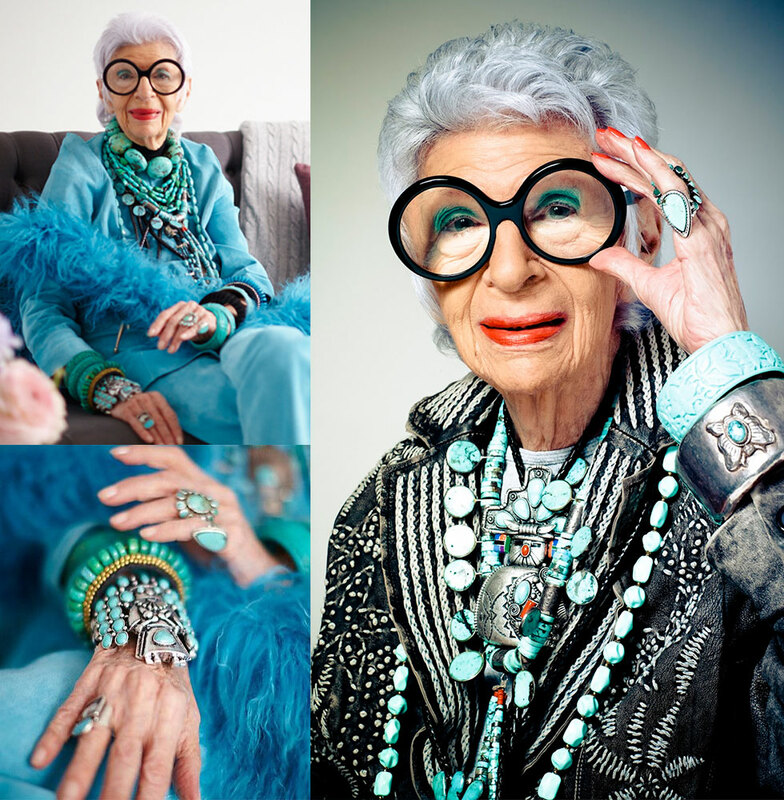 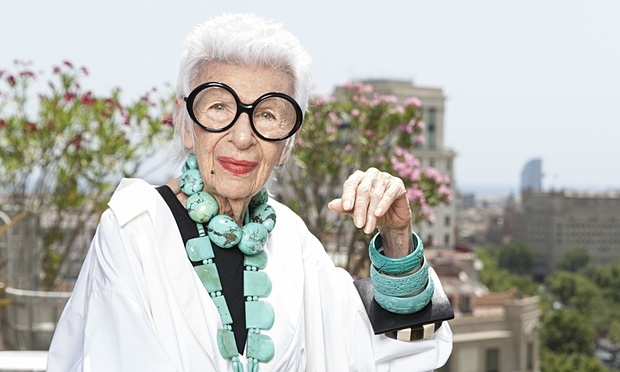 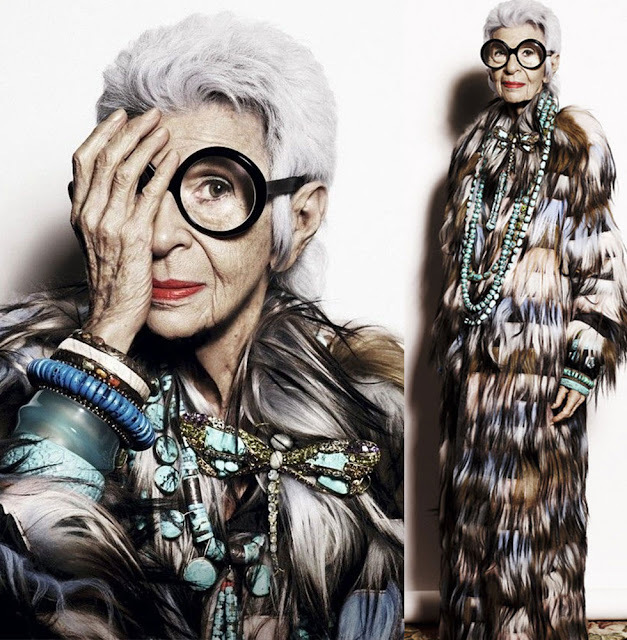 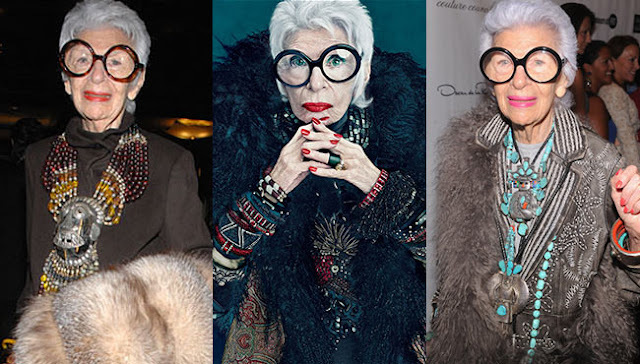 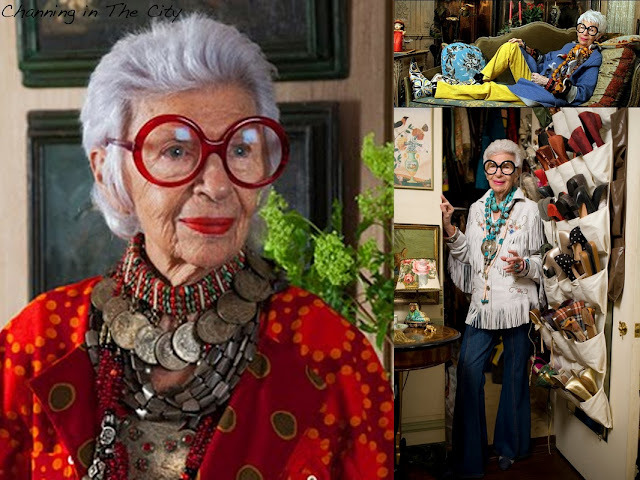 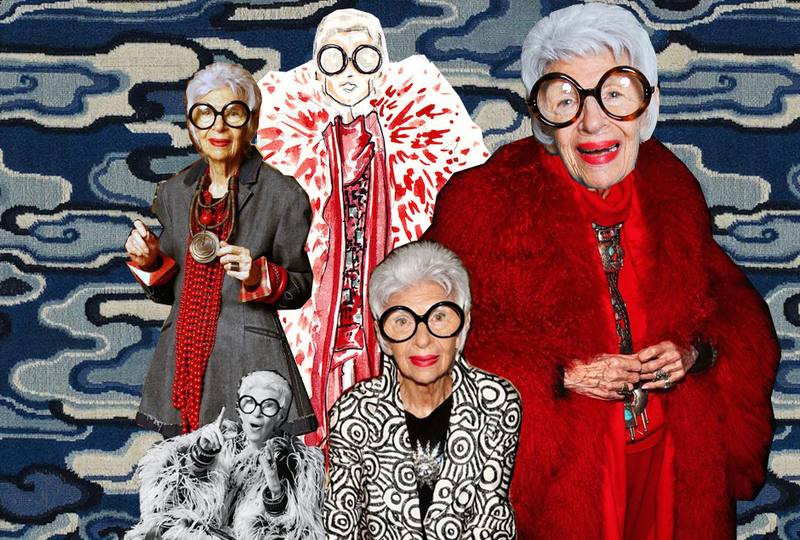 This year I am using Iris Apfel as my Costume Muse. 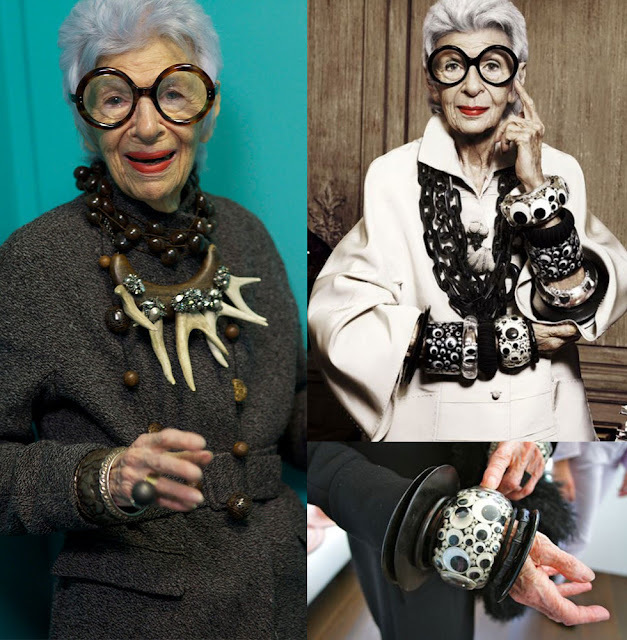 She's a style icon and I love her creativity. There is a documentary by Albert Maysles about her called "IRIS". You should probably watch it THIS INSTANT.